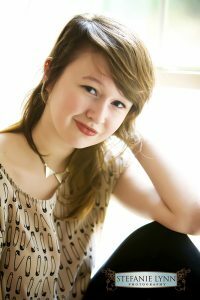 There are many things to consider when choosing outfits for your senior portraits. Most importantly, you want to choose clothes that you feel comfortable and look your best in. When choosing your outfits, remember that you and your smile are the focus of the photos. To better accentuate your face, choose solid colors in darker shades. Plaids, stripes and patterns do not photograph as well as simple, neutral colors do. No matter what you choose to wear for your senior portraits, be sure to iron your clothes ahead of time for your best look. Wrinkles are tough to edit out of photographs! Also, bring shoes and accessories to match and compliment each outfit. Have fun with these pieces and feel free to bring a couple choices. Before heading to your photo session, style your hair! Choose a look you frequently wear and feel comfortable in. Don’t forget to bring along a brush or comb and any supplies necessary for last minute touch ups! For the ladies: I also have a stylist available to do hair and makeup. This is the perfect way to avoid hair worries and enjoy some much deserved pampering before your shoot! Whether you are an athlete, musician, artist or more; bring a few props with you! We can use these props in your photos to create a look that compliments your life. The things and activities that are important to you now are great to document and look back upon in the future. Also, having props can make taking photographs feel more natural, especially when you’re getting started with your session. Most of my senior portrait shoots are taken outside, creating a natural and timeless look! It is great to choose fun clothing and backgrounds that represent you and your life now, but choosing a few classic options is important as well. These photos work well for yearbook shots, giving to parents and family members and are something you will be happy to see on your parents’ walls for years to come! Outdoor sessions create a variety of looks, giving you many great options to choose from. 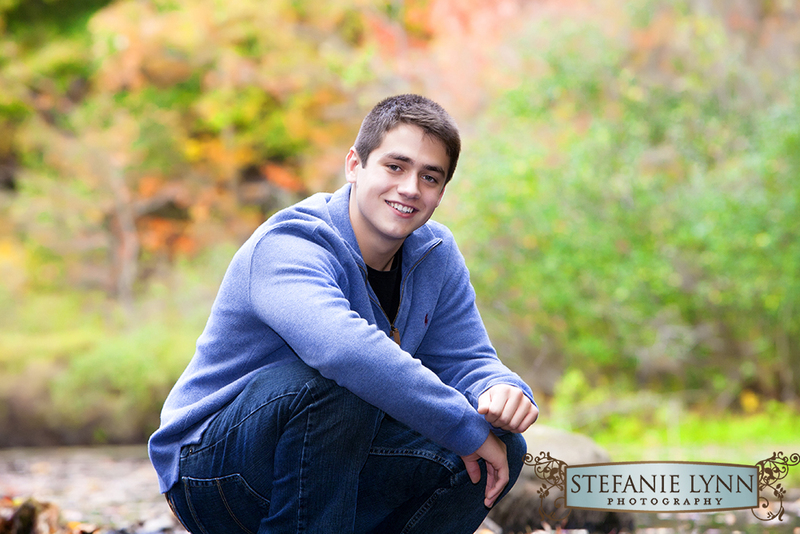 Your senior portraits are a time to shine and show off your great personality and style! For more information on sessions and to set up an appointment, call 508-603-1163 or email me at info@stefanielynnphotography.com.